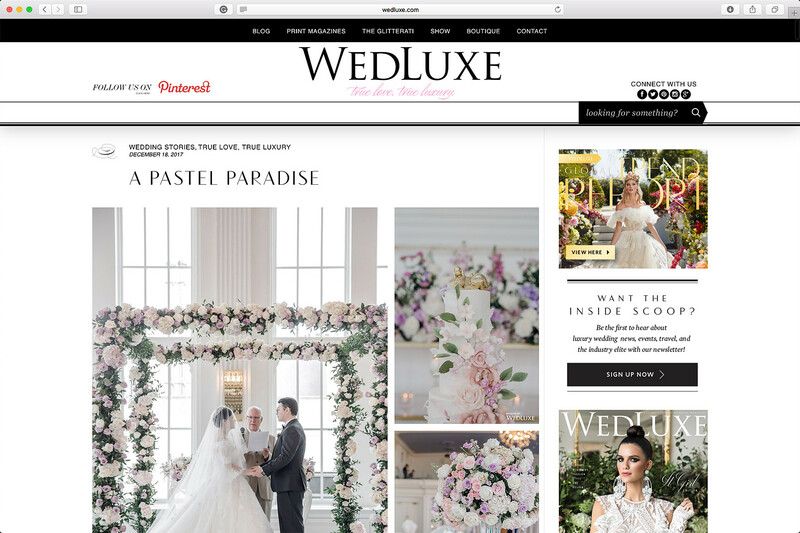 The WedLuxe Editorial is a by-invitation collection that is produced on a bi-annual basis through the review of professionals and industry leaders. The selected business and production teams are extensively reviewed to determine if they are providing exceptional services and creativity for the marketplace. 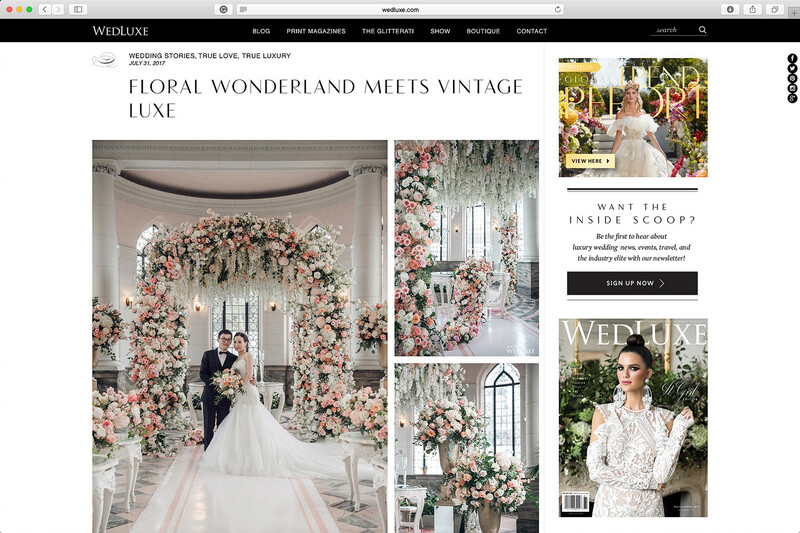 After being consecutively featured by Canada’s most influential luxury wedding editorial magazine in the past two year as an industry leader in North America. We are honoured to be recognized for our hard work and dedication, and restlessness toward delivering dreams through innovation. 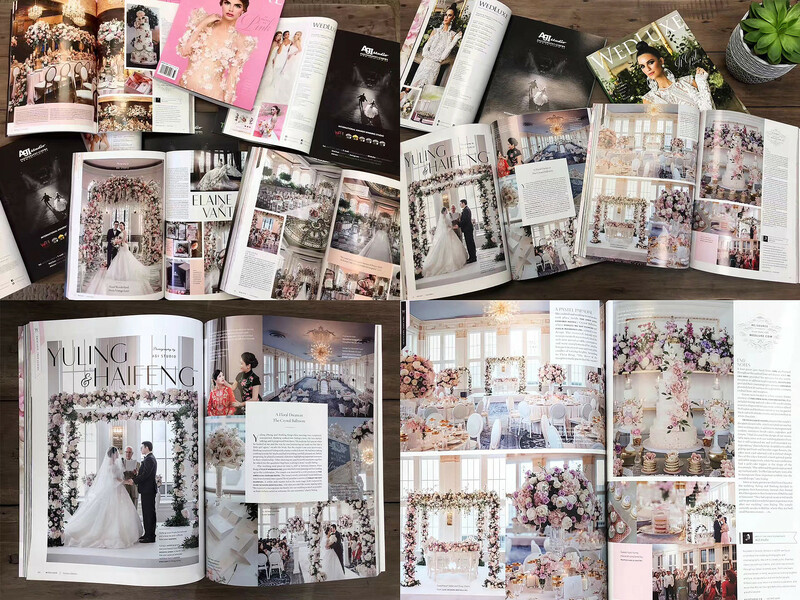 To be recognized in ways that not only reinforces our visual identity but also celebrates the matrimony of the featured newly weds, we as dream chasers, are more than content to deliver such quality. 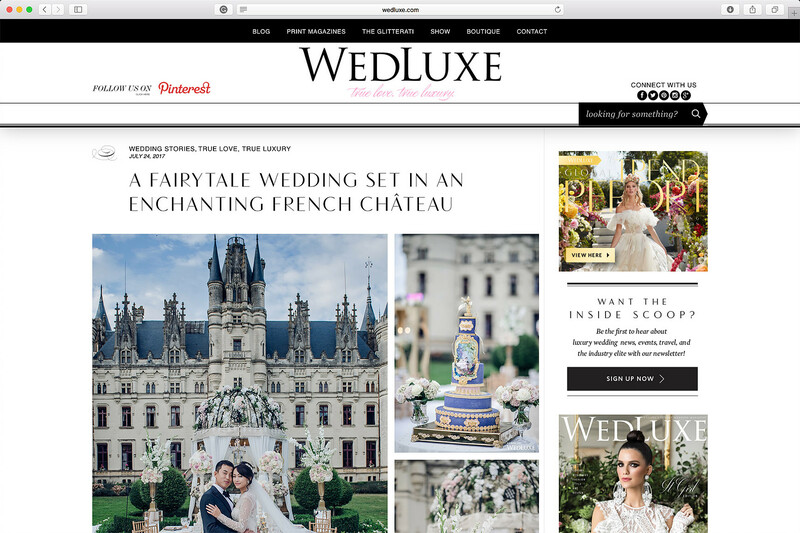 As our editorial wedding stories bloom through “S/F 2017 WedLuxe Magazine & Wedluxe Summer Trend Report”, we aspire to accept new challenges that comes our way and continue to astonish our audience with love!